MBS Advisors: Our 100th Transaction! MBS Advisors is a consulting firm specializing in M&A advisory, recruiting, and commercial consulting for the plastics industry. FLORENCE, MASSACHUSETTS, March 18, 2019 — MBS Advisors completed its 100th successful M&A transaction in the plastics industry earlier this month. 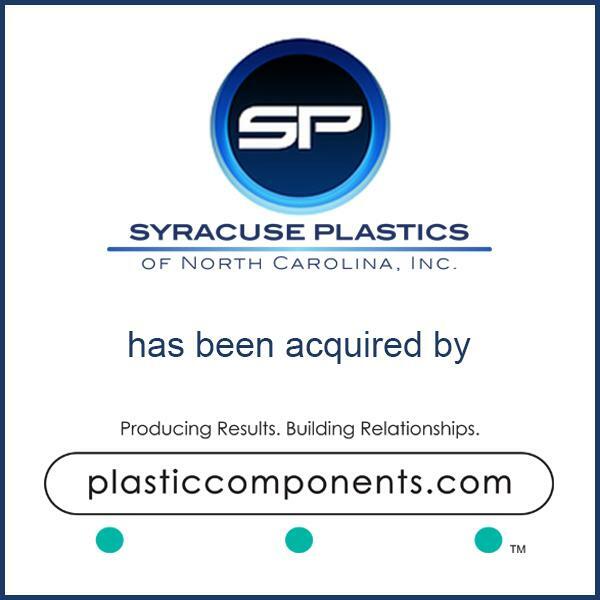 The firm represented Syracuse Plastics of North Carolina, Inc. (SPNC) in its March 1st sale to Plastic Components, Inc. of Germantown, Wisconsin (PCI). MBS Chairman and Founder Terry Minnick reflected on the milestone: “When I first started MBS in the late 1990s, I knew it was possible to get where we are today but didn’t know how long it would take." 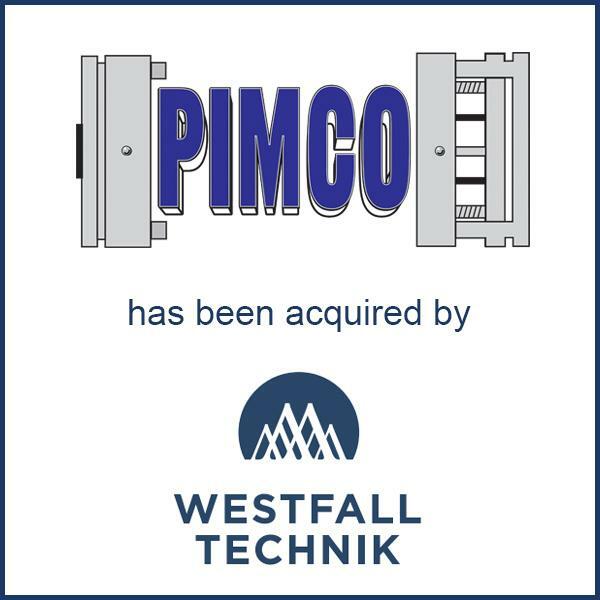 February 2019 – Corona, CA – Precision Injection Molding Co. (PIMCO) has been acquired by Westfall Technik. PIMCO makes plastic parts primarily for use in the medical, telecommunication, consumer durable, and light industrial markets. 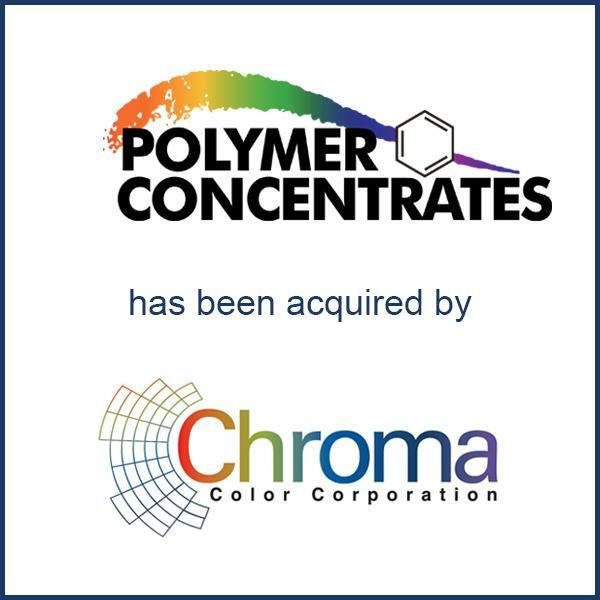 Clinton, MA – February 2019 – Polymer Concentrates, Inc. of Clinton, MA (“PCI”) has been acquired by Chroma Color Corporation. PCI develops and manufactures color concentrates for the international plastics industry. MBS offers investment banking, M&A advisory, recruiting, and consulting services for plastics processors and engineered component manufacturers around the world.